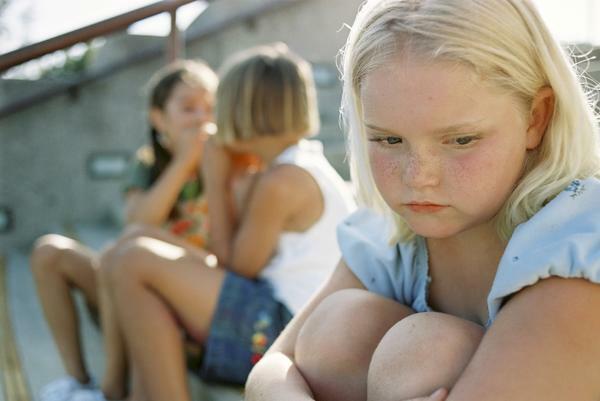 Many kids experience some degree of shyness throughout their childhood. Shyness can increasingly detrimental as a child grows up, but it can be overcome with practice. Healthy social interaction has an infinite amount of benefits to anyone – child or adult. Healthy interactions aid in self-confidence building and overall success in a society where fluency in social interaction is paramount.